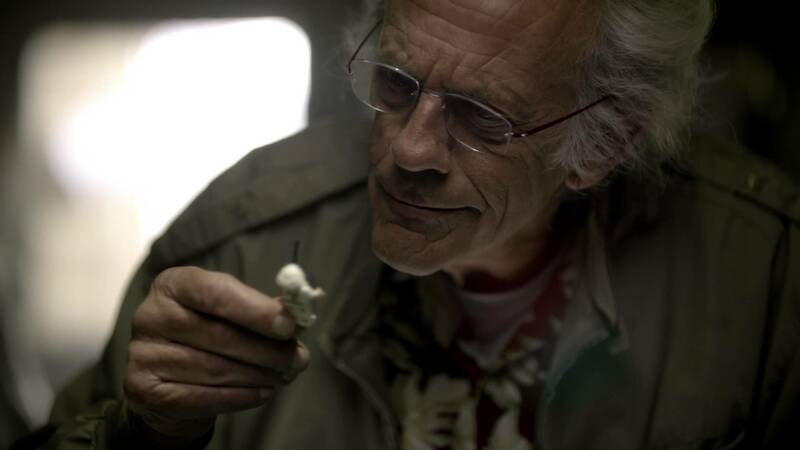 Is there any better mad scientist impersonator alive today than the great Christopher Lloyd? Lloyd once had to wear makeup to appear as old as Doc Brown does in the Back to the Future trilogy. Now it’s 2015, the year of hoverboards, Pepsi Perfect, and fax machines in every room, and Lloyd no longer needs latex to look ancient. 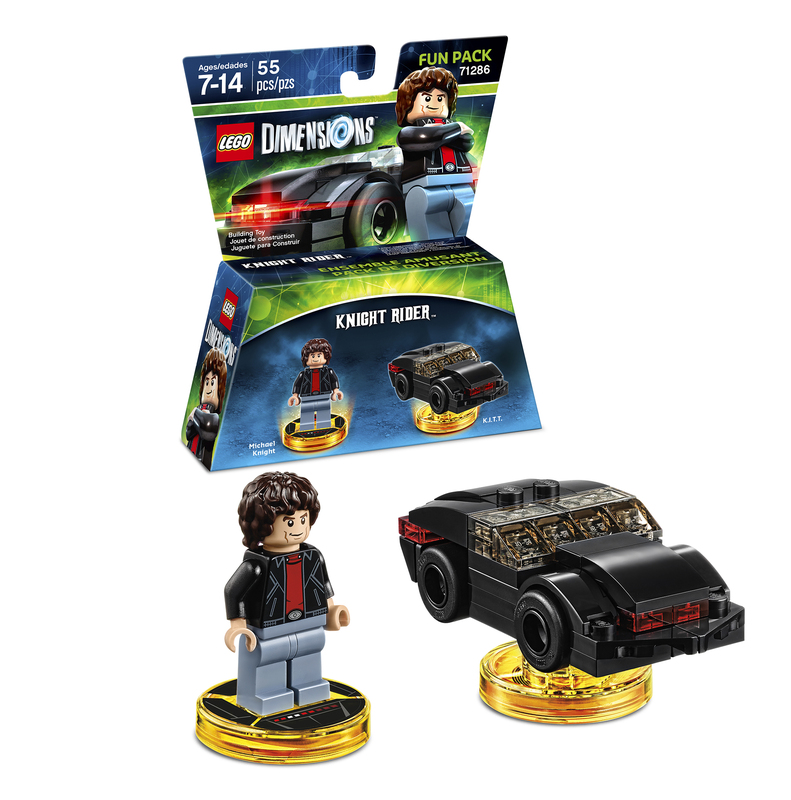 Not only will Back to the Future be getting a Dimensions set when the game launches this fall, but there will also be sets to build virtual versions of worlds from Lord of the Rings, The Wizard of Oz, Portal, Jurassic Park, Doctor Who, DC Super Heroes, The Simpsons and Scooby Doo. 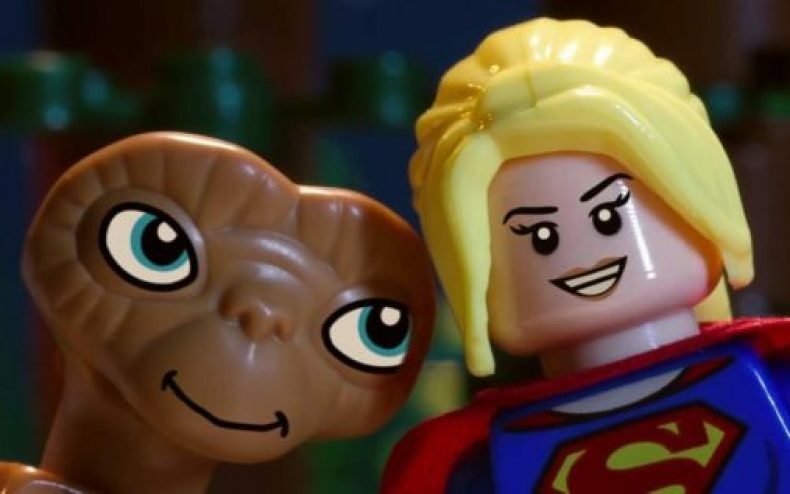 Many of them can be glimpsed in CGI form in the trailer. 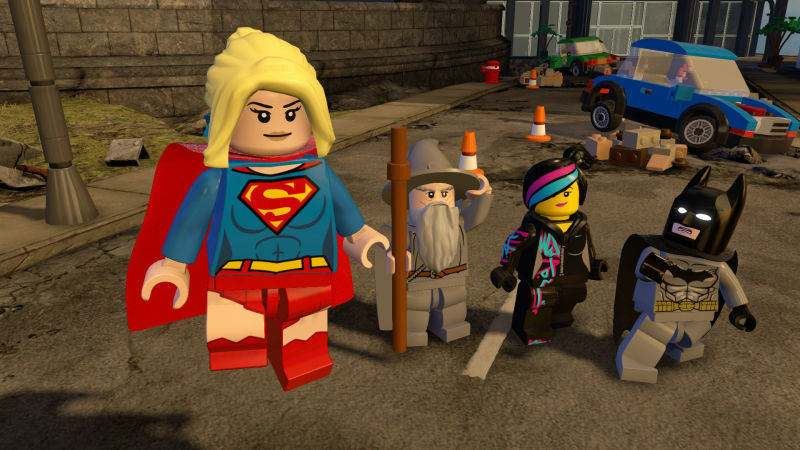 Lego Dimensions hits retail this September for Playstation 3, Playstation 4, Wii U, XBox 360 and XBox One.